While some artists busy themselves throwing singles at a wall to see what sticks, James Lavelle — UNKLE's founding father and one constant — has been perfecting the art of the album. Clocking in at just under 75 minutes and spanning 22 tracks, The Road: Part II is doubling down at its finest. 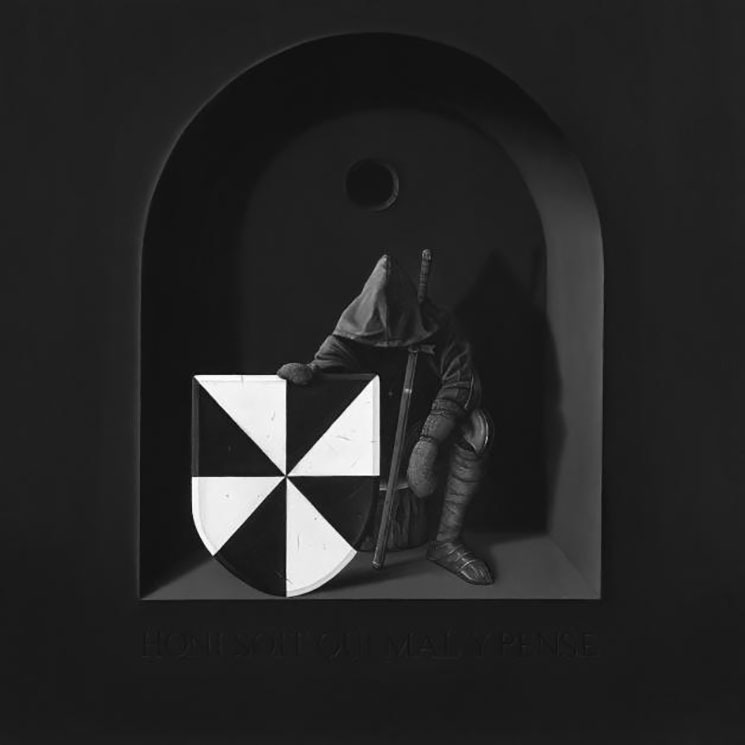 The sixth studio album from UNKLE is nothing short of a musical odyssey, and takes special care to bring back the prestige of the playlist. Split into two acts, Lavelle masterfully builds a beginning, middle and end to each section, moving "from light to dark, from brute force to tenderness" in a way that documents the highs and lows of being out on the road. "My work has always had an eclectic essence and soundtrack influence in its structure," Lavelle reveals in a press release. "Ideally, you're constantly collaging and sampling elements of what's relevant at the time to create something new." Relevancy is something Lavelle has worked hard to maintain over UNKLE's 27 years. Having spent decades as a veritable human barometer on underground street culture, he continues to curate exciting new artists through his label Mo'Wax. Part of Unkle's staying power has rested in Lavell's uncanny ability to draw upon existing visionaries, such as Massive Attack, DJ Shadow and Thom Yorke, while simultaneously spotting up-and-coming talent to add to his roster of collaborators. Notably, The Road: Part II features the Tricky-esque vocals of experimental rapper Elliott Power that immediately grounds tracks like "Armour" in the liminal space between past and present (a tip of the cap to Maxinquaye, but also a distinctive nod to the future of London's musical aesthetic).